• Replacement Filter For Aerospace America's 500 mag. • High-capacity HEPA filter for negative air machines. 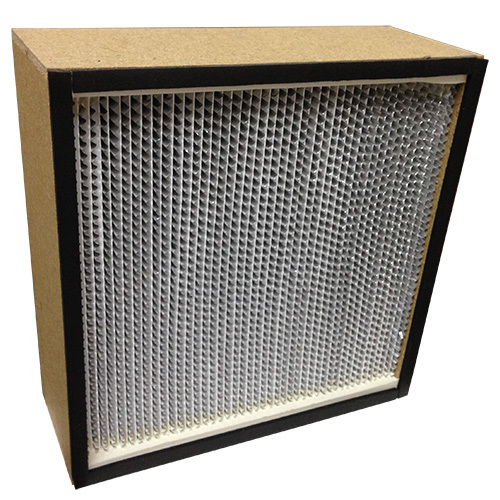 • High-capacity HEPA filter for negative air machines for Abatement Technologies Air Machines.